What if I told you that you could have made lots more money this year than what you actually made? The reality is you could have, but before I go into that, let me first explain. Over the years, I’ve done a lot of online content marketing in addition to other online marketing tactics like social media. I’ve learned a lot about what’s working and what doesn’t work so well. Here is the main thing I learned: Content marketing has evolved over the years and is one of the most powerful online strategies you can use. Did you ever imagine a world where your words and knowledge can be viewed by anyone in the world and earn you money? Created content works for you around the clock on the Internet. Content marketing is like having a 24/7 employee that puts your value out to the world. And in return, you get rewarded for your work through sales, business partners and other monetization methods. That is the essence of content marketing, if done correctly. Many have grown million dollar businesses using content marketing. Take Neil Patel for example. He has built three million dollar businesses – KISSmetrics, Crazy Egg, and Quick Sprout. As one of the most successful digital marketers in the world, his latest online venture Quick Sprout recently hit 100,000 visitors a month! Do you agree that Neil Patel understands the value of content marketing and how it can make you rich? In this post, I have 8 ways for you to use content marketing to stand out so you can make more money. 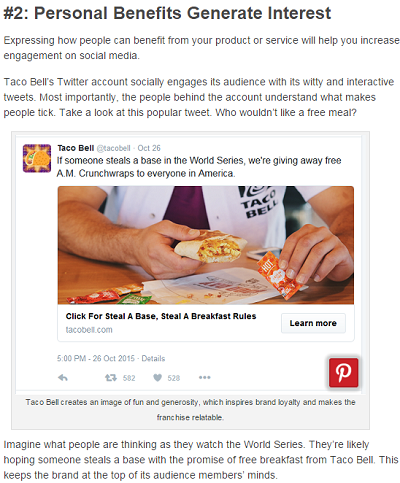 There is so much stuff to consider when it comes to content marketing. Sure, there are hundreds of thousands of content marketers out there on the Internet, but do you really think they are all making lots of money? 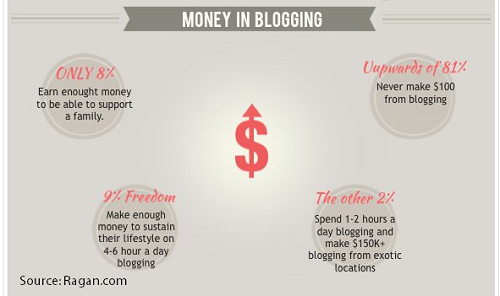 According to Ragan.com, 81 percent of bloggers never make $100. I’m sure none of those bloggers started on their content marketing journey to earn no money. Prioritized is the key word here. If you just create and publish content every now and then, how will you ever get a foothold in the online world? You become one of millions who have blogs that look like ghost towns most of the time. If you don’t spend much time on content marketing, you won’t make much money, ever. Create a schedule that you can stick with and make it a priority. When I first started creating content for my first blog, I was so consistent, no matter what. I am enjoying the rewards of that consistency as the blog continues to pull in income. What would have happened if I was not consistent with the content creation? Easy, that blog would be not be the valuable asset it is today. Gone are the days of creating short, spammy content for marketing. Back in the day, you could write a brief 300 word article, include a few keywords and back links and end up on the first page of Google. People don’t want that anymore. They’ve had enough. Writing lengthy, quality blog posts with valuable information is the right direction to go for content creation. Have you ever run across what I call, “fluff articles?” Lots of words but they don’t say much. That type of blog content is a waste for you to write and a waste for anyone to read. Will that entice someone to visit your website again? If you are going to spend the time to create content, make it worthwhile for everyone. This also goes hand-in-hand with your blog post schedule. If you are trying to write blog posts 6 days a week and they are all mediocre, that won’t make you much money or gain many followers. 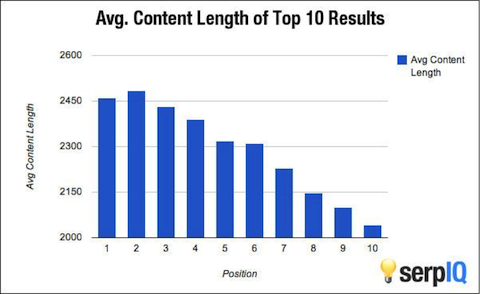 If you can write 2 high-quality blog posts a week, you’ll be in a much better position. Also spend time on writing headlines that are interesting and compelling. Read more about that here. The Google search landscape is always changing based on new algorithms and the way people search. Visual content will help keep readers interested, engaged and stay on your website longer. You can read more about Google SEO trends for 2016 here. We have more social networks now that focus primarily on images, like Pinterest and Instagram. If your marketing content does not include interesting images, how will you effectively promote on these type of platforms. Gone are the days where people are satisfied reading blocks of text. They have books for that. 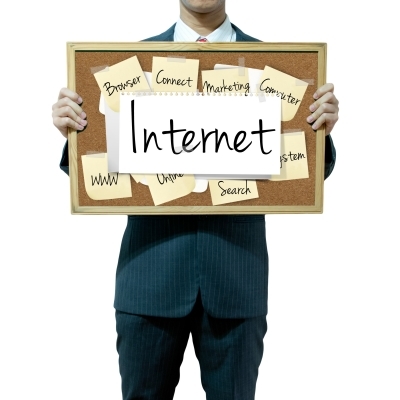 On the Internet, you should provide the most interesting and engaging content. Check out these tips from Neil Patel about how infographics were a key technique to grow KISSmetrics from 0 to 350,000 readers a month. If you’ve ever been on websites like Social Media Examiner, you can notice all the cool and consistent images they use on every post. Success comes to those who know exactly where they are going and take steps to make it happen. When I ask online marketers about their content marketing strategy, most have no idea what I am talking about. It’s not enough to publish content and promote it. What problems do they face that you can solve? What type of metrics do you want to reach? How many shares are you going for and how will you make that happen? What is your ideal conversion percentage and how will you measure it? 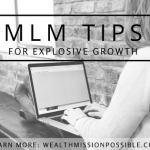 What is your monetization plan? If you don’t have one, I highly recommend you figure it out. If you do everything else correctly for content marketing, how will earn that income? If you don’t know, how can you possibly succeed? I also see blog posts will no calls to action or hyperlinks anywhere. Why do you have a blog? I assume it’s to make money. You need a plan! For some reason, many people are under the impression that just because they are on the Internet, they don’t need a plan. That is simply not true. Having a content marketing strategy plan is crucial to your success online. If you build it, they will come! Not true. Certainly you need to include search optimization in your content marketing strategy but organic traffic takes time and should not be the only source of traffic. Promoting your content is just as important as creating it. You can read more about that here. You get the idea. If you create lots of content but don’t promote it, you won’t have much success. 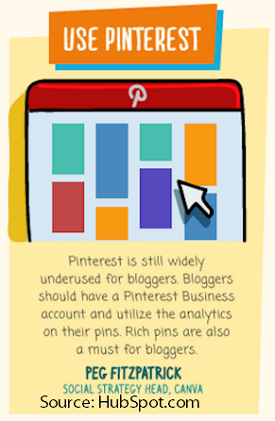 Hubspot put together a great infographic about blog post promotion. You can read it here. There are many forms of content marketing and video is one that you should definitely being using. You can repurpose your blog content and create videos. Then embed the video in the blog post. This is a successful method to gain a bigger audience since people have different preferences for how they like to consume information. YouTube is the number two search engine in the world so it’s in your best interest to get onboard. And when you embed videos in your blog posts, you can keep readers more engaged. Pod casts are another great way to market the content you create and repurpose it. One key benefit of podcasting is that people can listen anytime from various devices. It’s become very popular in the last couple of years and you can easily take a blog post you wrote and create an interesting pod cast. If you create a series, you can gain an audience that keeps coming back for more. 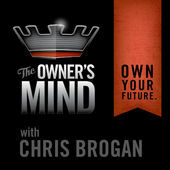 If you are familiar with Chris Brogan, he has an awesome podcast series called The Owner’s Mind. He publishes on a consistent basis, providing high quality content every step of the way. He is a great example of podcasting success! Search engine optimization and content creation go hand-in-hand. It would be pretty awful to write some great content that no one ever finds or reads. There are some simple principals to stick with when creating content for marketing. You can learn more about that here. When you do content marketing the right way you can make a lot of money. With this evolving marketing strategy, you have to keep up and stay consistent. Pay attention to what’s happening online along with current and future trends. Make it a goal to improve your content marketing over the next few months. What are your biggest challenges with blog content marketing? Leave a comment! Are you hitting your goals with your content strategy? How can I help? Contact me. I’ve been doing podcasting for about a year now and it has helped me a lot. It’s great for traffic and a great way to repurpose some of your old content into something new. Just my two cents. Nice write up.